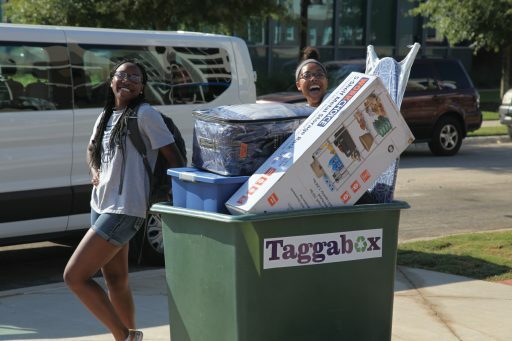 Bright and early on a hot, sunny Saturday in August, a new era at Augusta University began when the first group of undergraduates to live in Oak Hall pulled up to the curb on Spellman Street and began the efficient and highly orchestrated unloading process. The move-in and just about everything else involving the new residence halls was supervised by Dr. Heather Schneller, director of housing and residence life, who was tough to miss in her big straw hat – her move-in hat – which she brought with her last year when she was hired to be Augusta University’s first director of housing. Arriving at 30-minute increments, the incoming students quickly unloaded their belongings into rolling bins, breezed through the check-in process and were then reunited with their belongings at their rooms, all thanks to a dedicated team of yellow-shirted volunteers. With cheerleaders in grey, move-in help in yellow, resident assistants in blue and Augustus in his Jaguar jersey, it was a very colorful affair. 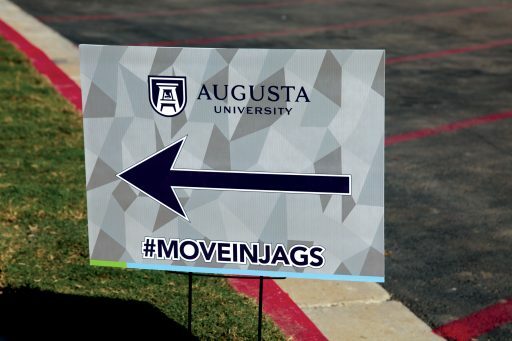 Move-In Day was certainly hard to imagine during the groundbreaking ceremony back in May 2015, when university leaders, representatives from student government and others gathered in the parking lot of the old Residence V to symbolically begin the long and difficult process of bringing a true undergraduate residential experience to the university. 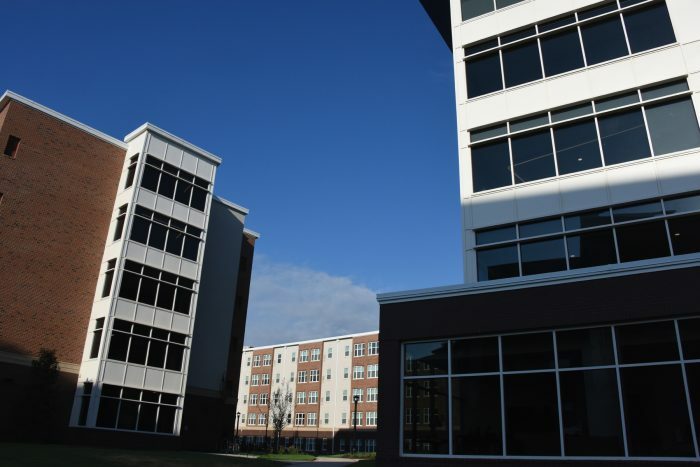 Augusta University was one of nine institutions in the University System of Georgia to benefit from a $527 million public-private partnership that will ultimately bring more than 3,500 new beds of on-campus housing to the state during the next half-century. 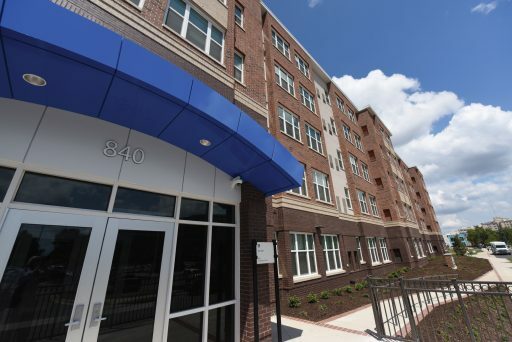 For Augusta University, that meant the construction of a two-building complex, the 312-bed Elm Hall, which houses graduate and professional students, and Oak Hall, the 412-bed undergraduate residence hall. Composed of 66 two-bed suites and 68 four-bed suites, each suite is fully furnished, including its own bathroom. Free laundry facilities, cable and internet, common kitchen areas and several types of gather spaces provide – finally – the kind of living/learning environment administrators, students and faculty have been longing for. While other universities across Georgia may also have received residence halls as part of this blockbuster partnership, it’s doubtful any will have more of an impact on their school than these. In simple terms, the residence halls allow the university to give students a complete student life experience. But the residence halls themselves were just the most obvious piece of a much larger and more significant transformation. First off, there’s how the residence halls impact the look and functioning of the campus itself. Take food, for instance. You can’t bring 400 undergraduates to live on the Health Sciences Campus without having some way to feed them, and because of the complexity of creating a residence program from scratch – and in phases – feeding those students required more than just building a dining hall. Photo by Kim Ratliff. During the last few weeks of summer, graduates and undergraduates moved into the residence halls that make up Jaguar Park. While the two residence halls that make up Jaguar Park offer more than 700 beds, the Master Plan sets a goal of 2,600 beds by 2023. Since the initial dining need more or less dovetailed with the space available in the nearby Student Center, officials looked at renovating the existing space, but with an eye to the future. That means instead of installing a walk-in cooler that would be part of the structure, all the added refrigeration and freezer capacity is on wheels so it can all be rolled right into a new dining facility whenever the next phase kicks off. Most of the money that went into turning the existing food court into the new Atrium Dining Hall was invested behind the scenes. Adding dishwasher capacity required tearing up the kitchen floor and adding plumbing, for example. Adding vent capacity and the production equipment to serve 400 people three meals a day came with challenges of their own, too. And then there was the formulation of the meal plan, something the university had never really had before. Built on swipes, the plans allow students to swipe their JagCards to access their meals in the common dining area. Every week, students on the Jaguar Blue plan get 12 all-you-care-to-eat meals in Atrium Dining. Students on the more expensive Gold plan get the full 17 swipes a week. Unlike the University Village apartments located near the Forest Hills Campus, which although part of a community are fundamentally an individual living experience because of their kitchens, Oak Hall is about building community, and one of the main ways that’s done is through shared dining. The fact that the undergraduates living on the Health Sciences Campus would be taking classes on the Summerville Campus made lunch more complicated. Knowing the majority of these students would choose to remain at Summerville over the noon hour, the meal plans come with $425 in built-in flex dollars that allows students to eat at any of the food court options on Summerville. And for meals not served at the dining hall, these flex dollars can be used at the hospital cafeteria and the popular Subway on the Health Sciences Campus. That comes out to over 70 meals at a $6 average. To accommodate these students on the Summerville Campus, the soft seating in the breezeway of the Jaguar Student Activities Center (JSAC) was replaced in early August by tables and 110 hard seats. Before you can feed them, however, you have to move them, and getting these new residential students from home to class and back again required developing a fully functional transportation system. Built from combining the existing intercampus route with the route already servicing Forest Hills, Christenberry Fieldhouse, University Village and the Summerville Campus, the new Teal Route puts a bus at each stop every 10-12 minutes from 7 a.m.-11 p.m. Monday-Thursday and 7 a.m.-6 p.m. on Friday. And just in case too many students want to sleep in before their 8 a.m. classes, there is an extra bus on hand to handle the 7-8 a.m. rush … and the SmartTraxx mobile app to give users real-time positioning of all the buses on the route. Though Munschy hoped to start the year with brand new buses, a new fleet of 32-seat buses wrapped in Augusta University colors and branding will arrive later in the fall. As part of the $1.7 million worth of overall renovations made to the Student Center, special care was made to create comfortable areas where students can relax and hang out. Students also have the option of working out in the Wellness Center, which was renovated in the spring of 2015. 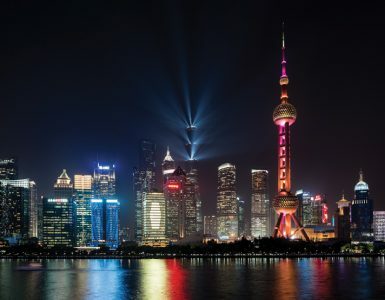 Besides giving students these social experiences, having a true residential experience also gives students the chance to enjoy a host of additional learning opportunities beyond the already existing academic and research opportunities. Though she gladly chose Augusta University before the residence halls were an option, she’s fully aware that the students she’s now guiding through their freshman year have the chance to have a more complete introduction to college life than she had. 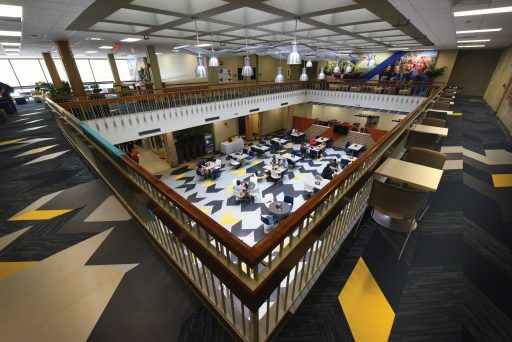 Now, because of the gather spaces on each floor and the large connect space on the first floor, Oak Hall will be a hub for all sorts of programming, which started on Move-In Day with ROAR Camp, an extended orientation program for all first-year students living on campus. “The research that’s out there nationally for extended orientation programs shows that students are going to get acclimated faster to the campus. 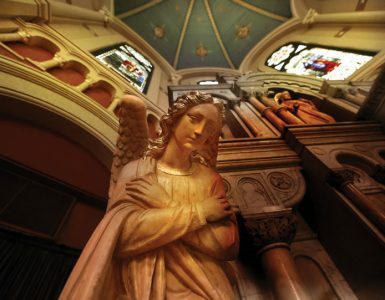 They’re going to interact better, and they’re going to be more likely to engage with their professors sooner than their counterparts who don’t go through the program,” Schneller said. And that engagement directly translates into better academic performance. Because of the way the living space has been integrated into the programming, specialized opportunities like the Living-Learning Communities have already been created to allow students to get the most out of their initial experience. Living-Learning Communities are designed to give participating students an enhanced academic experience as well as a more fulfilling college experience by grouping them into a cohort that lives and studies together, something that could never have happened before. Pioneered by the College of Science and Mathematics in partnership with Housing and Residence Life, students are currently grouped in two communities: those majoring in one of the biological sciences degree programs and those majoring in chemistry or physics. The hope is that by structuring a freshman year in such a way, students will not only achieve better academic results, they’ll also be more likely to remain at the university. Seth Pettis, an incoming freshman from Monticello, Georgia, is excited to be a part of the new program. 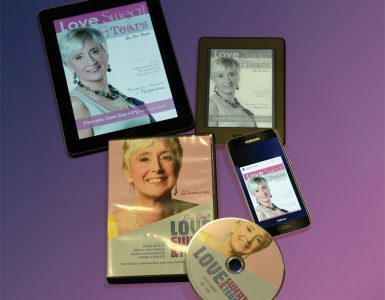 In the end, this new experience makes it easier for the university to not only engage and retain students, it gives recruiters a student life component that, combined with the already outstanding academic opportunities, allows them to target a different kind of student than they’ve been able to attract before. 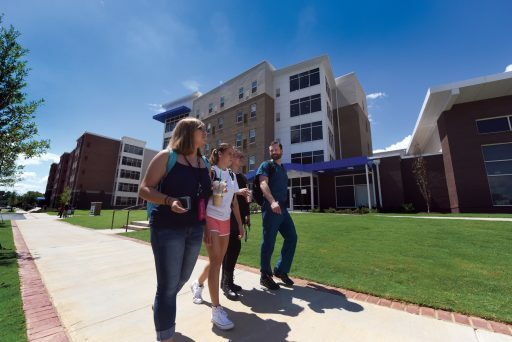 As for the university, bringing undergraduates to the Health Sciences Campus is the kind of bridge Caughman hopes can further unite the two campuses. At the ribbon-cutting, President Brooks Keel was equally optimistic about the transformative nature of the residence halls.